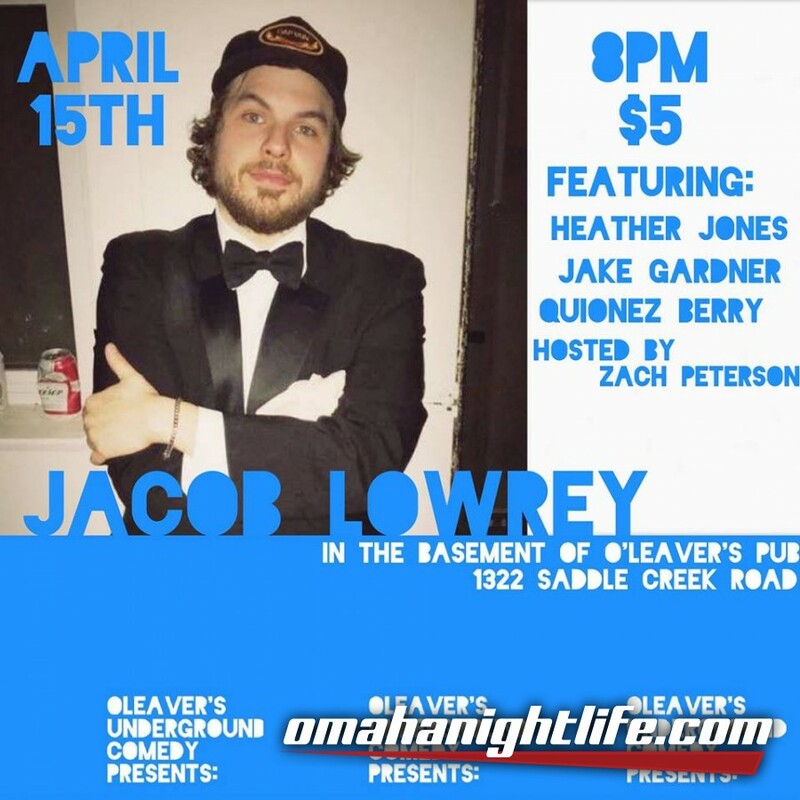 Jacob Lowrey is a comedian that performs through out the midwest and based out of Chicago IL. 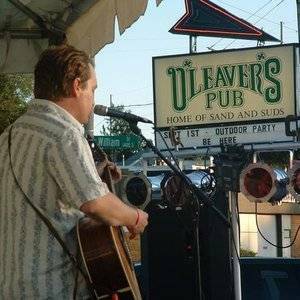 He runs a weekly stand-up show called Wet Cash at Dark Tower Comics in the above average Lincoln Square neighborhood, that has been featured in Vulture and The Chicago Tribune. He also runs an open mic that he isn't too terribly proud of, so let's pretend like it hasn't even been mentioned.